Here the very successful stall organised by BBP & Colourful Minds at Upfest 2018. 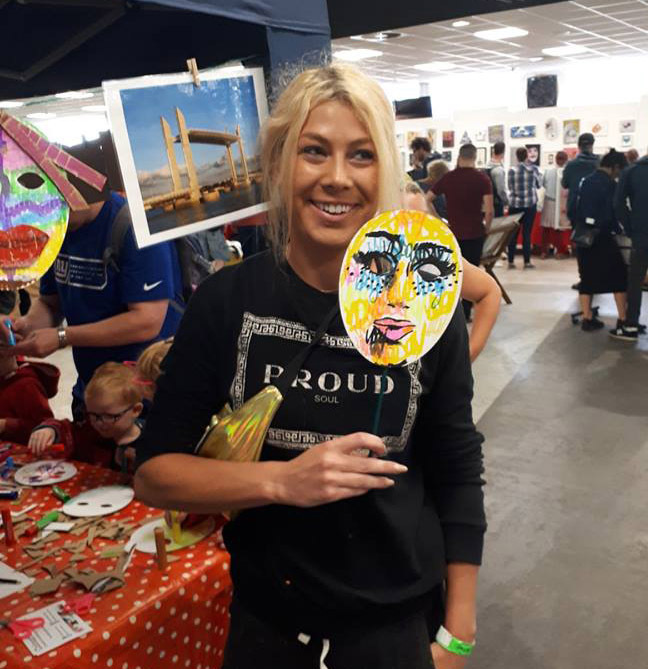 Children were asked to make facemasks and suncatchers for windows. The stall attracted a lot of interest all day ! 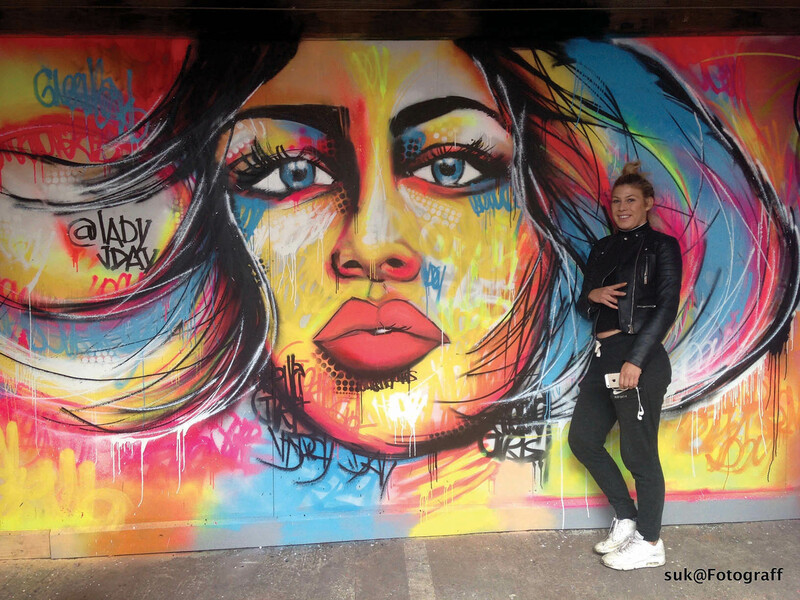 With the participation of LadyJDay, French artist from Bordeaux. 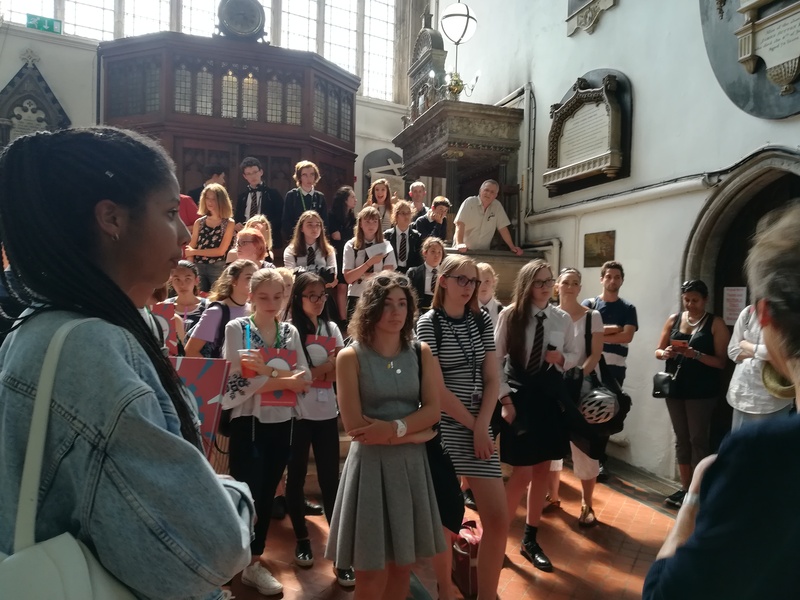 The student exchange had 30 participants and everyone met the Lord Mayor Cleo Lake in July for a guided tour of the Lord Mayor’s Chapel. 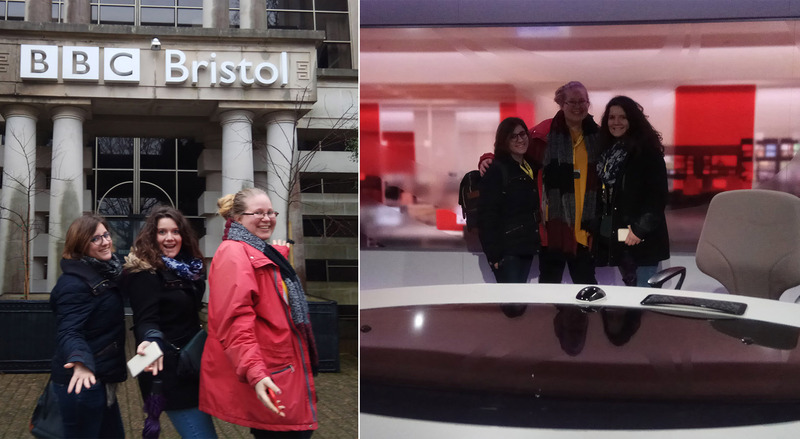 Various visits were organised in Bristol for the students. They had a great fun and a nice weather ! 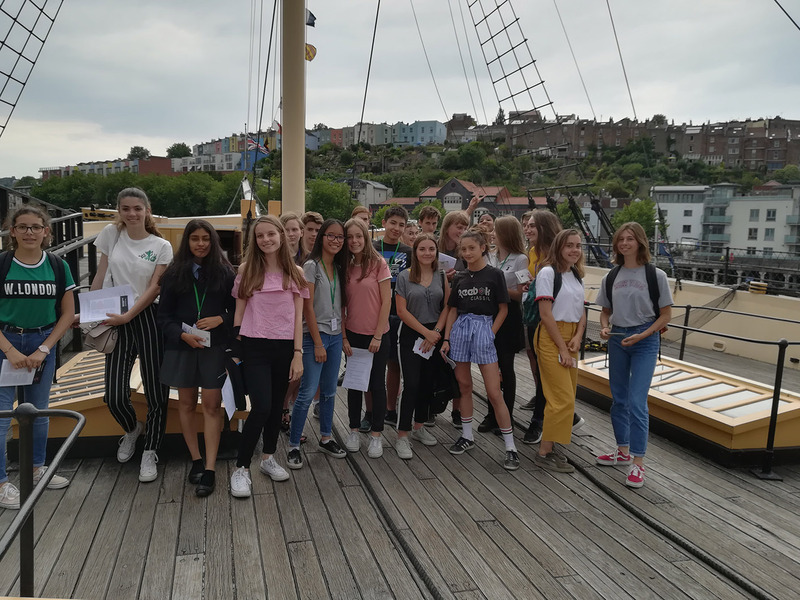 The group of Bordeaux Exchange Students with their Bristol hosts visited Brunel’s SS Great Britain on Bristol Harbourside. Everyone enjoyed learning about I.K. Brunel’s revolutionary steamship and the radical improvements to speed up travel across the ocean that are still in use in ship design today. 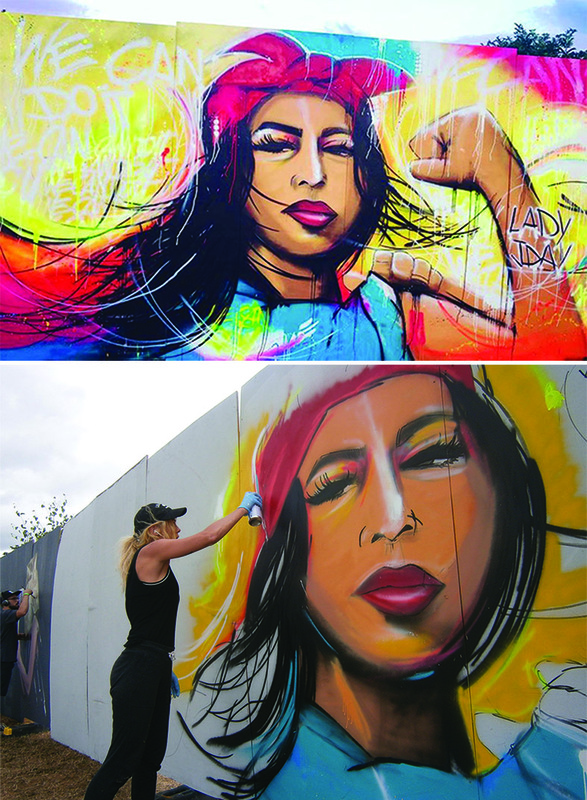 Sunday 29 July ~ Come and meet three of the artists taking part in UPFest 2018 and hear about their inspirations, the graffiti art scenes where they live and work and ask them questions about what makes them do what they do ! Dr Love is from Tbilisi the capital of Georgia which has been officially twinned with Bristol since 1988. He and two of his colleagues are here to celebrate the 30th anniversary of the link. Lady Jday is from Bordeaux in South West France which was twinned with Bristol in 1947 as part of reconciliation after the war and a way of building a stronger Europe. She is currently living and working in New York. 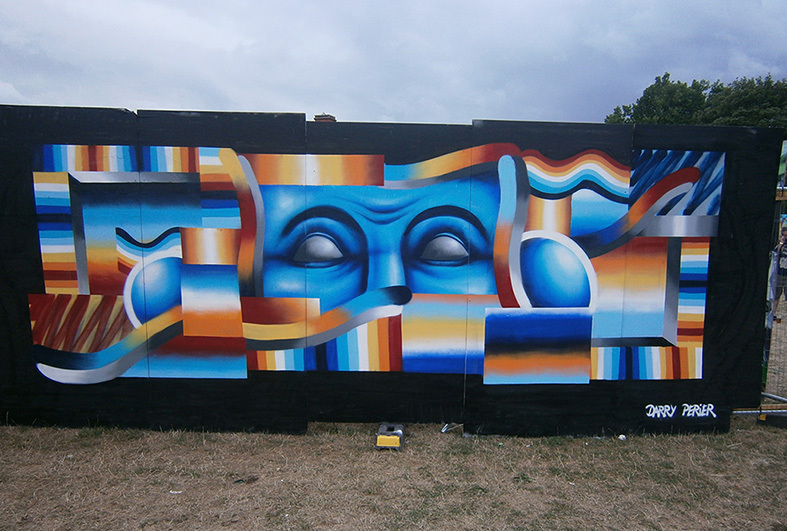 Two other Bordeaux artists are also taking part this year. 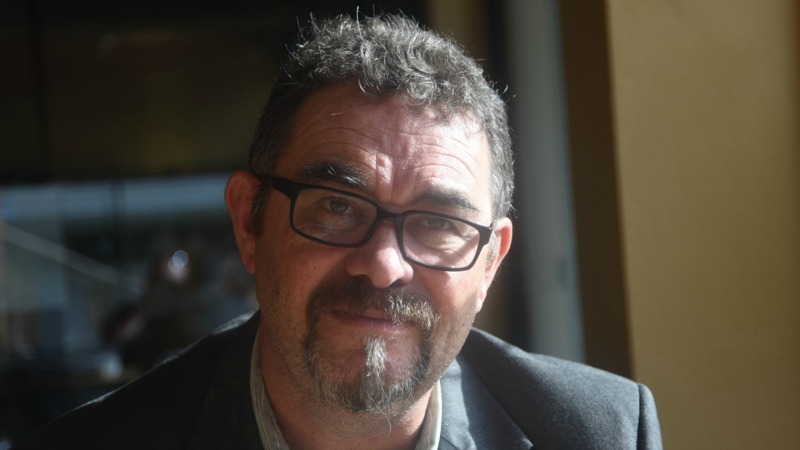 And Stefan Hoch is from Hannover in Germany, Bristol’s twin city since 1947, set up as part of getting to know our enemies and making friends with them to avoid another conflict. 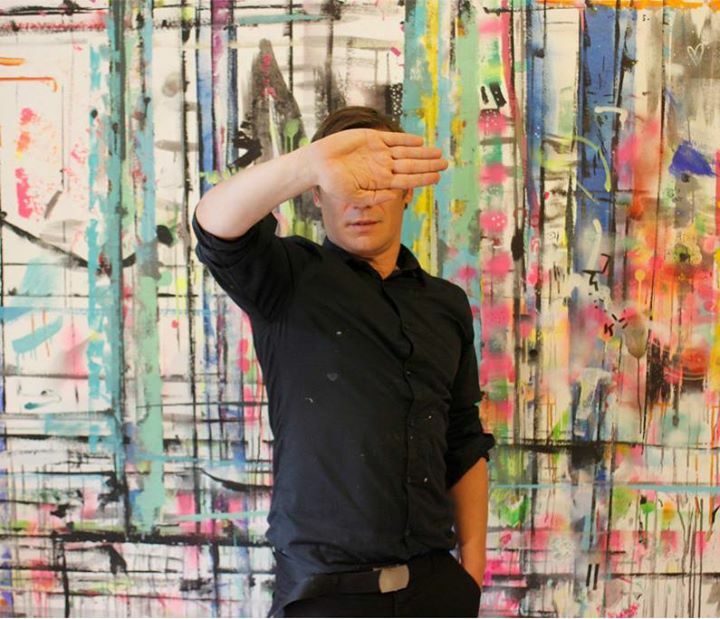 Stefan is here with another Hannover artist. 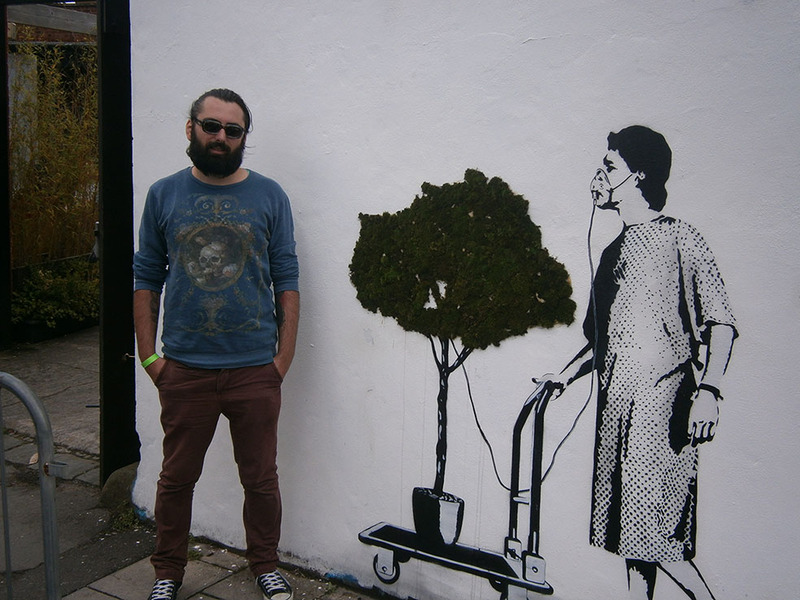 who have published several titles on Urban Art including the history of UPFest. 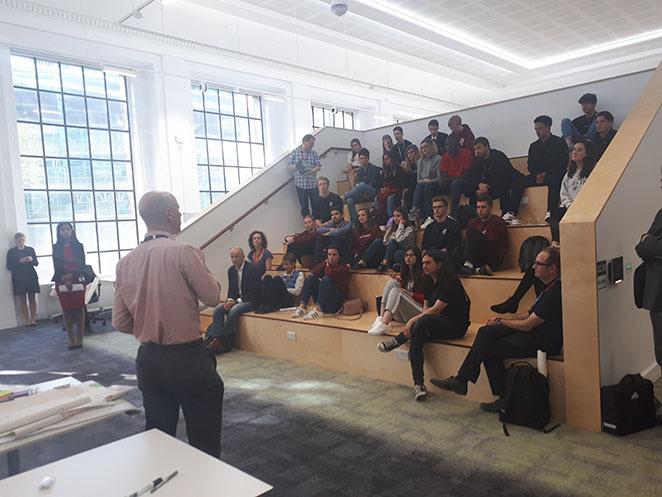 This event brought together 20 university students from Bordeaux, 20 students from Bristol and representatives from the Bristol Youth Council for a stimulating discussion on what makes you a Global Citizen? A Global City? And how can you contribute to positive outcomes locally and globally in terms of being a sustainable, fair, inclusive and vibrant city. – In the presence of Mayor Marvin Rees. 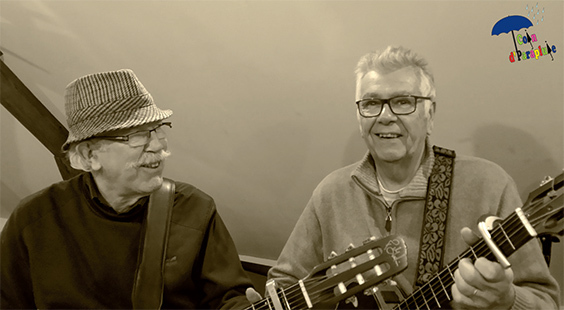 Jacques et Claude belong to a group that gives concerts regularly in Le Havre where they live and in the Normandy region. They are particularly noted for their interpretation of the songs of Georges Brassens, a contemporary of Edith Piaf. Acclaimed as a wonderfully original, singer, songwriter and poet, Georges Brassens enjoyed a huge reputation in France but rarely ventured outside. For Jacques et Claude performance a screen will display translations into English for those less fluent in French ! FREE ENTRY ~ Venez nombreux ! We have the opportunity to get together this month to see a film in French and have a chat beforehand ! 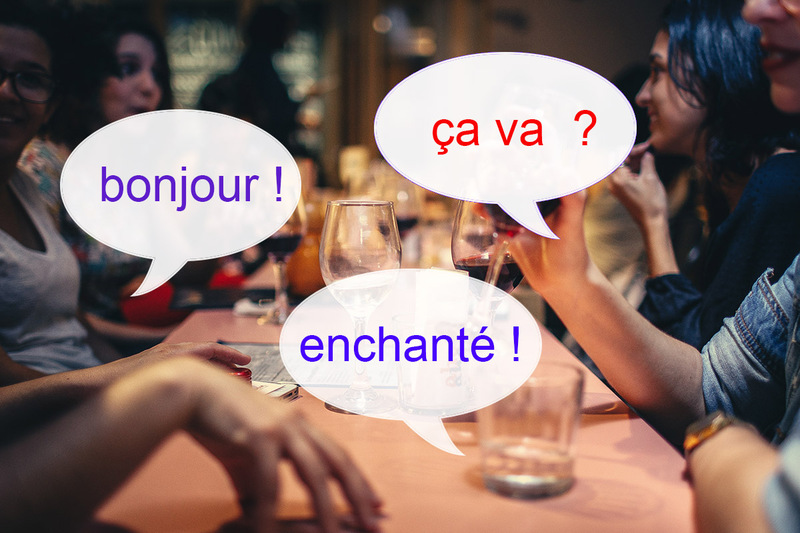 We meet an hour before the film starts for some conversation in the bar, and don’t worry if your French is a bit rusty ! Everyone is welcome ! Look forward to seeing you there ! And don’t forget that Bristol Bordeaux Partnership members can claim a £1 discount on all tickets for these two showings. 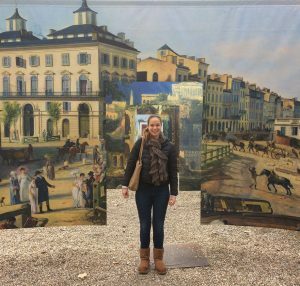 Poppy Madaras-Smith has now finished her placement in Bordeaux with the Association Bordeaux-Bristol. Thank you Poppy for this report ! 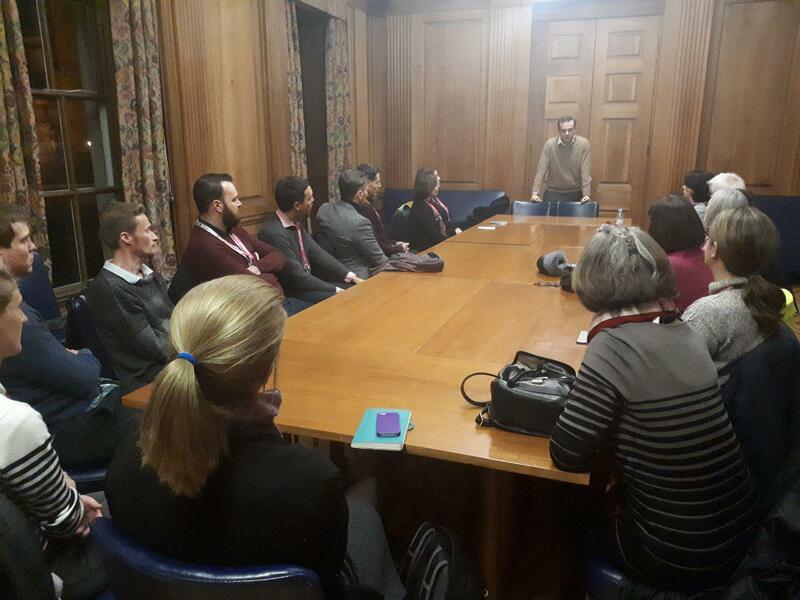 “This past term, as part of an Erasmus year, I spent five months in Bordeaux working at the Association Bordeaux-Bristol. As a modern languages student with the Erasmus scheme behind me I had various options as to where to go and what to do but I can say, in all honesty, that I could not have picked a better placement. The Association, which is right on the river Garonne with a view of the Pont de Pierre, is the kind of place that, despite having spent September to January there, I find difficult to describe. The sense of community is wonderful. Even though everyone there was a volunteer and popped in only when they had time, the twinning committee and all its members could not have been more welcoming and supportive towards me. By the time I left after Christmas, weighed down by presents, good wishes and offers of somewhere to stay next time I’m back, I really felt a part of their team and personally invested in the future of the twinning between Bordeaux and Bristol. It was brilliant to work in a place where people were so passionate about what they were promoting. Everyone that I met had a nostalgic story to tell about Bristol and something good to say about the British … Brexit only seemed to be motivation to work harder to create and nurture friendships. 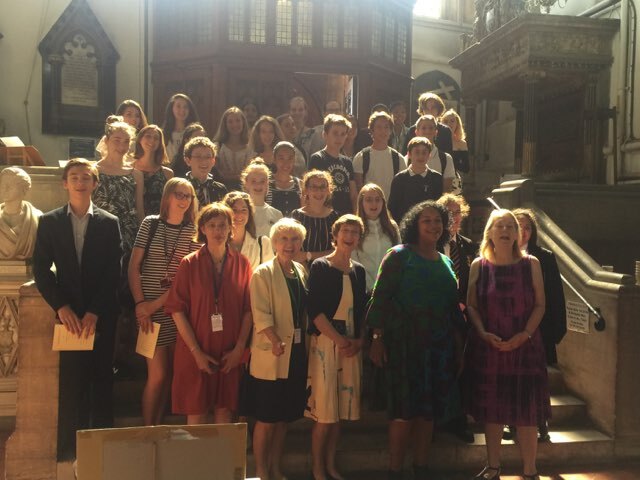 It was a pleasure to help with the preparation for the school exchanges and I really hope that future generations will continue to see the value in them as I now do. 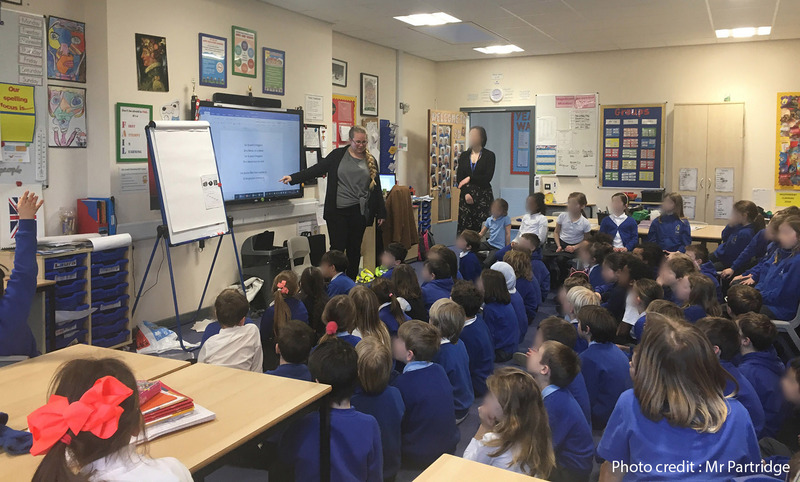 As the level of interest on the Bristol side is a little lower, I will happily do my best once back in Bristol next September to help generate enthusiasm in local schools. Bristol’s link with Bordeaux can offer so much not just to children but anybody who is interested. The opportunities I got whilst there were invaluable in terms of work experience and I got the chance to live in a new country and feel like a local rather than a tourist. That said, I definitely recommend Bordeaux as a tourist destination! As a small city, with a good selection of small museums (such as the Musée des Beaux Arts), fantastic food and a compact city centre with amazing things to see all within walking distance of each other, it’s a great place to go if you have no more than a weekend free. 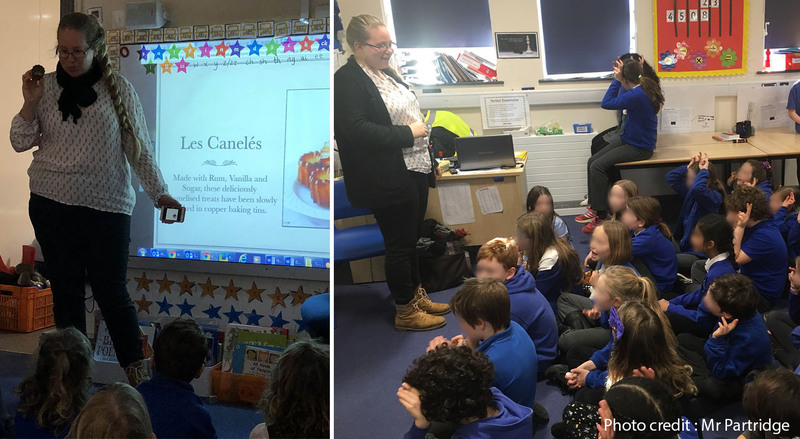 Since 2004, as part of the “Mini Assistants Scheme”, some primary schools in Bristol host some French students from Bordeaux. During two weeks, the future teachers have the opportunity to discover the English education system and to participate in lessons. Florine’s comments : “Ce stage fut une expérience très enrichissante pour moi, j’ai appris plus en deux semaines à Bristol qu’en six mois de fac. Et avec ça, les enfants, les professeurs, les membres de l’association : tout le monde était vraiment adorable avec nous et tellement bienveillant que cela n’en rendait le séjour qu’encore plus agréable ! Je suis revenue de ce stage pleine d’idées nouvelles pour enseigner, et je suis contente d’avoir pu voir comment fonctionnait une école de l’autre côté de la Manche ! J’ai beaucoup aimé divers aspects de l’enseignement là-bas, notamment cette bienveillance qui est aussi très visible en classe. Les enfants sont à l’aise avec leurs professeurs et cela fait vraiment plaisir à voir. Outre cette proximité, j’ai également été marquée au premier abord par les classes en elles-mêmes : si colorées ! Le système d’affichage m’a beaucoup plu : une affiche dédiée à chaque matière, dont le contenu change en fonction de ce qui est fait en classe. Tellement ingénieux et pratique ! Le système d’assemblées, que nous n’avons pas en France, est également très avantageux pour que les élèves des différentes classes apprennent à se connaître et pour entretenir une cohésion de groupe, à l’échelle de l’école ! J’ai trouvé cela très surprenant et toujours très bien mené. Les enfants sont également extremely well-behaved, especially when compared with French students at their age. En France, rassembler autant d’enfants dans une même pièce conduirait à l’anarchie et à Ashton Gate, tout le monde restait sagement en place et était attentif. Cela était vraiment très impressionnant à voir. J’ai également apprécié de voir la sécurité déployée à l’entrée de l’école et l’importance accordée à la lecture, ce sont deux choses qui ne sont pas assez mises en avant à mon goût dans nos établissements français. Comme je disais plus haut donc, je reviens la tête pleine de nouvelles idées à mettre en place en France et très confortée dans mon choix de devenir professeure des écoles. Ashton Gate étant une grande école, j’ai passé la très grande majorité de mon séjour à passer de classe en classe, à faire une présentation de la région et à enseigner des chansons ou quelques notions de Français. Cela m’a donc permis de me confronter à des classes de tous les niveaux et je sais désormais avec certitude que ce métier est vraiment fait pour moi. En France, on nous cantonne principalement à de l’observation et bien évidemment, cela n’offre pas la même expérience”. 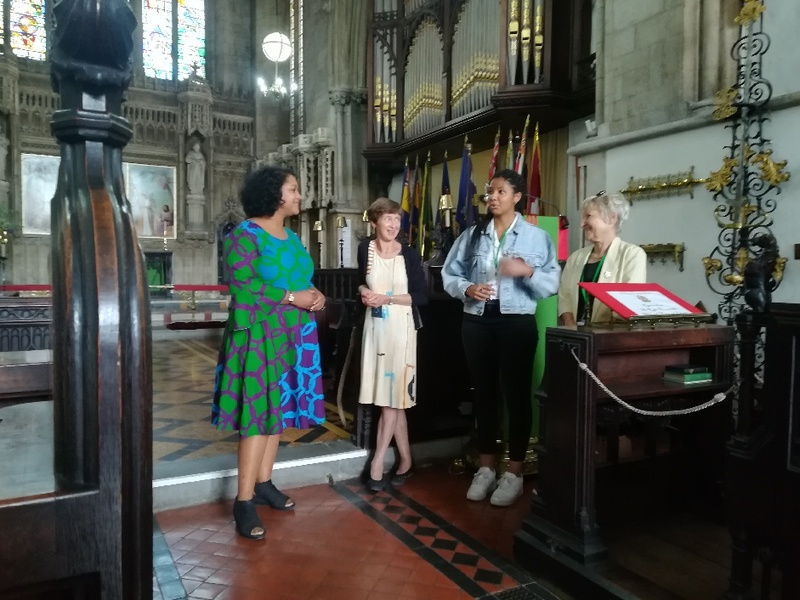 Additionally, one of the regular fixtures of this scheme is a meeting with the Lord Mayor of Bristol, Lesley Alexander. 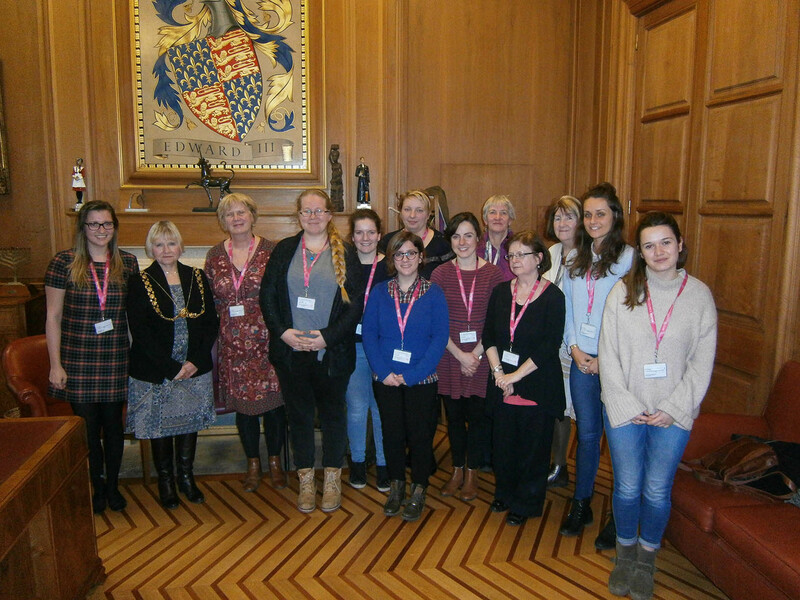 It was the opportunity for these future teachers to find out about the Lord Mayor’s role. They also told her about their experiences in the Bristol primary schools and how it is different to France. They thought that on the whole the primary school students were very well behaved !! 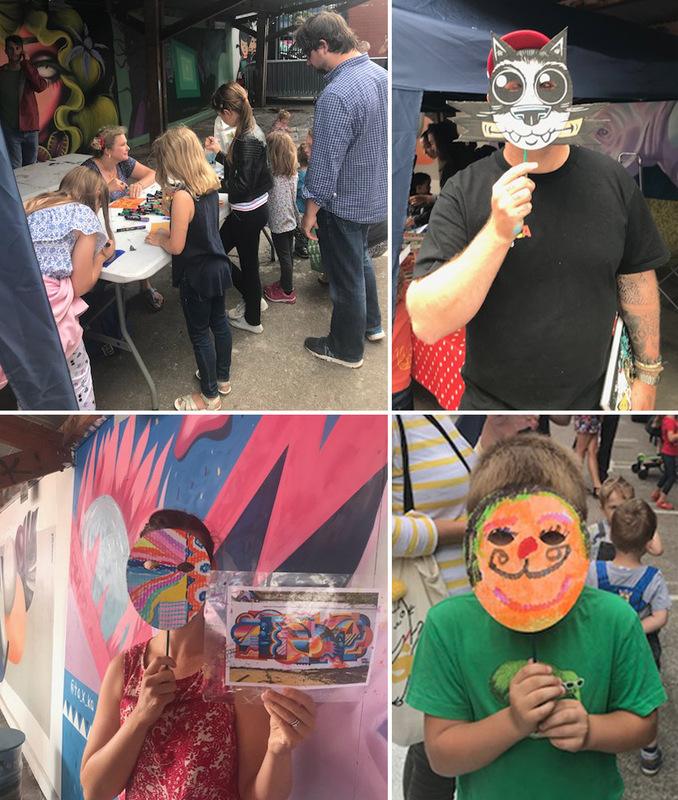 A social programme has also been organised : a Street Art Tour, an interactive tour of the BBC, a sightseeing City Tour across Bath by bus and the visit of the Roman Baths. The French students enjoyed the BBC Tour ! 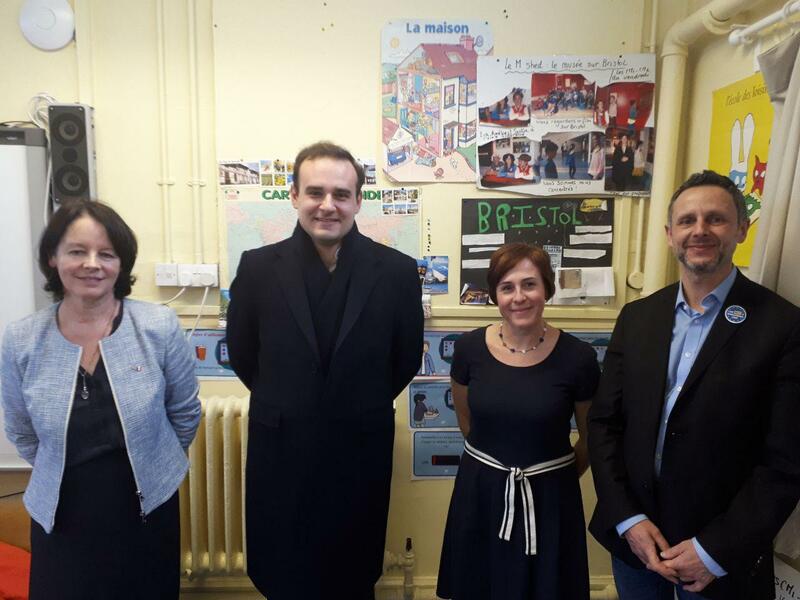 French MP Alexandre Holroyd was in Bristol to meet with his constituents. He represents all the French nationals in the UK as well as in other northern European countries. 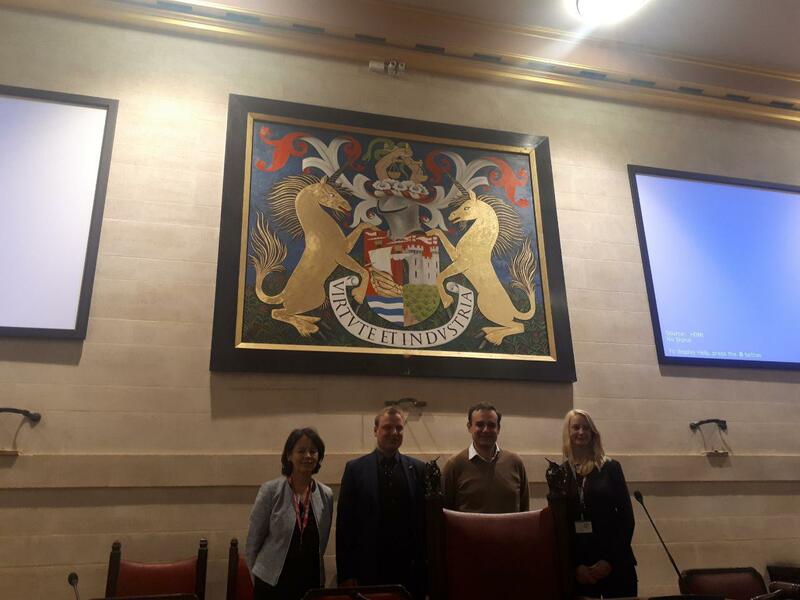 He was welcomed to Bristol by Honorary French Consul Josette LeBrat and Bristol City Council’s international team kindly provided a meeting room for him to meet with Councillors to discuss BREXIT and other issues. He also met about 30 French nationals and heard their concerns. Alexandre Holroyd is also President of the France-United Kingdom parliamentary friendship group and he pledged his support for the twinning between Bristol and Bordeaux.